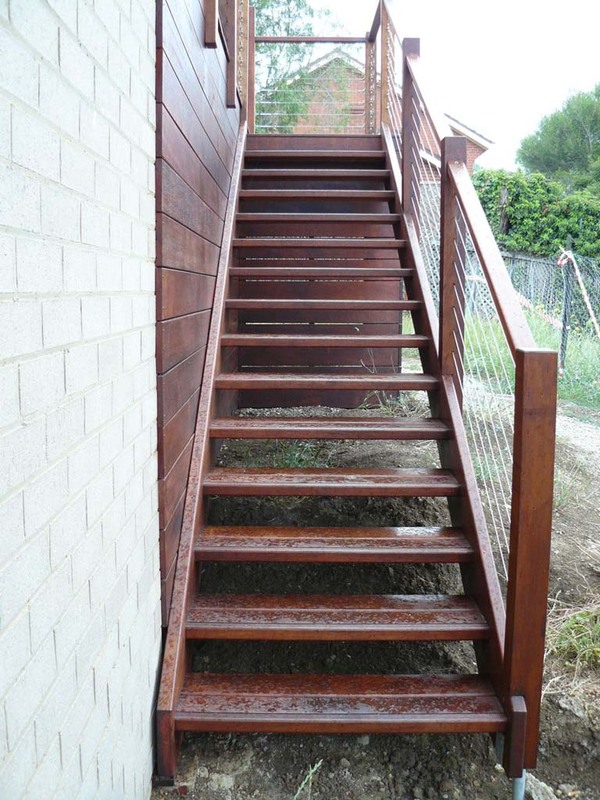 Phone Coastal Staircases for a quote on external staircases Geelong, Surf Coast and along the Bellarine Peninsula or complete our online quote request. 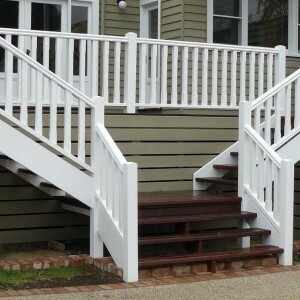 Whether for purely functional purposes such as access to and from the rear of a building, as a fire escape or for aesthetic purposes, a well constructed external staircase can add value to your home or building. 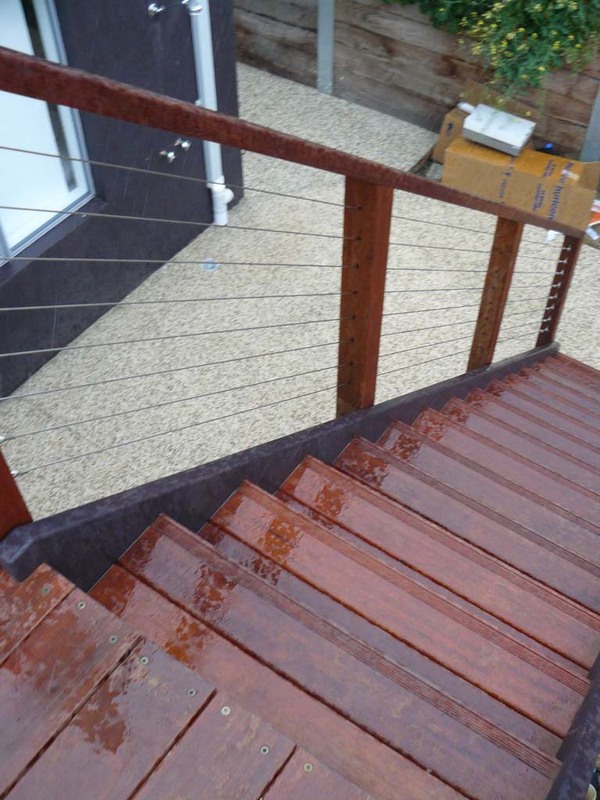 As with all of our staircase products we aim to manufacture quality external staircases using the best available materials delivered on time and within your budget. 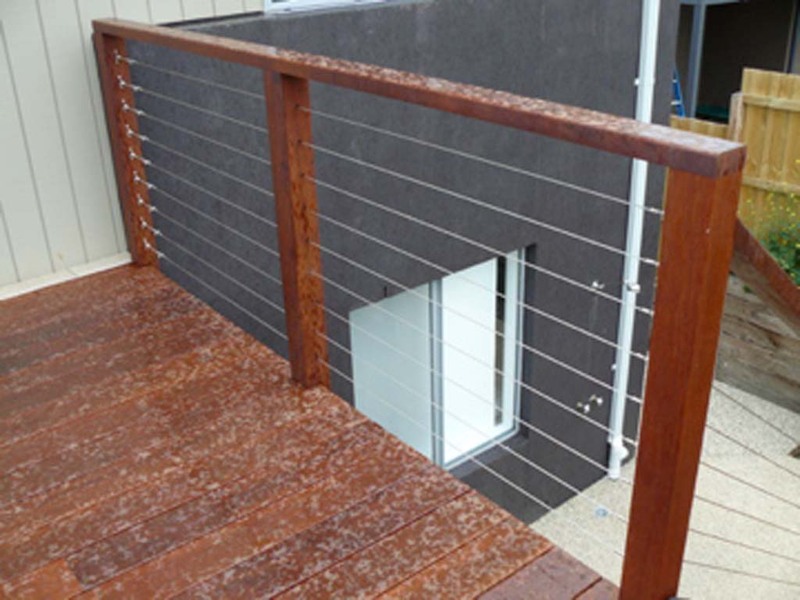 Make an arrangement to come to our Geelong showrooms where our friendly staff will show you some samples and help you with design and material selection. 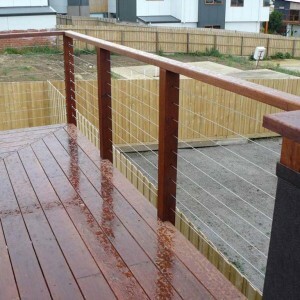 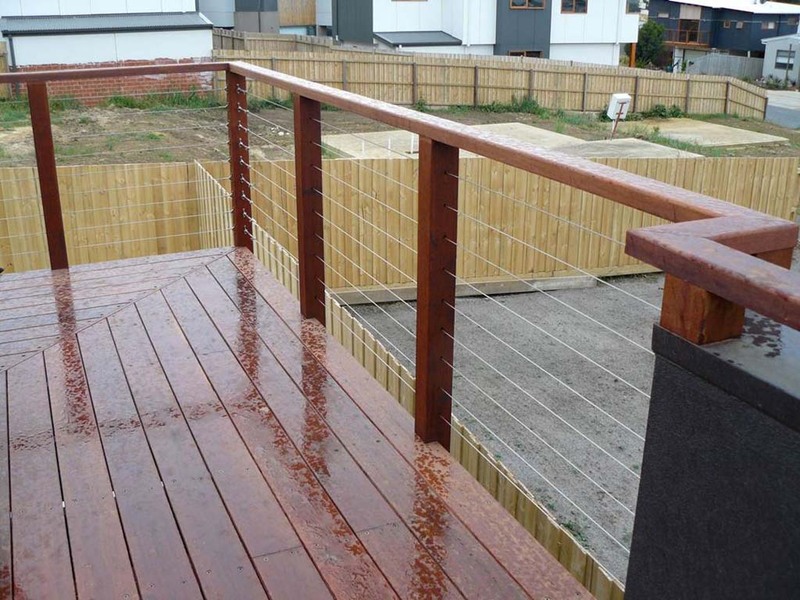 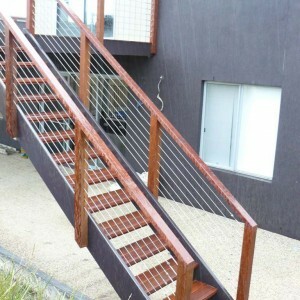 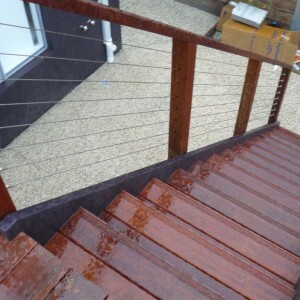 We can also help you with stair railings and balustrades Geelong. 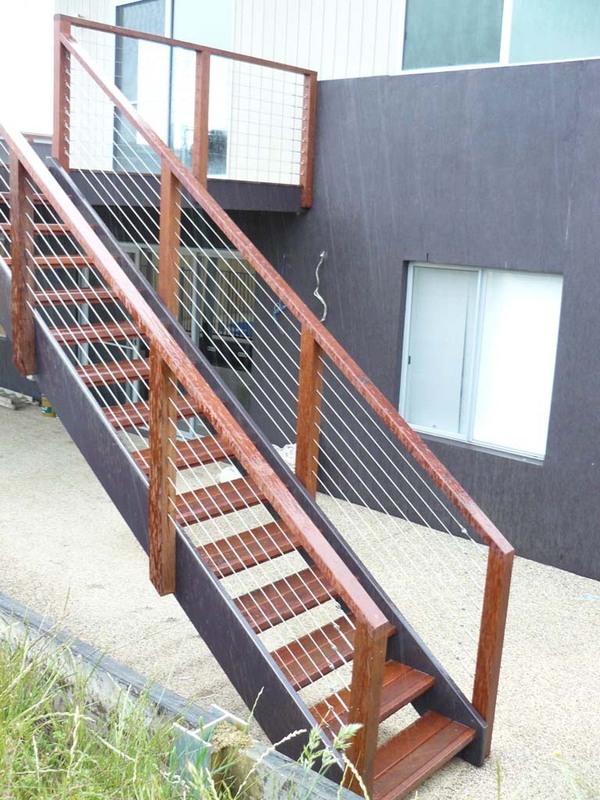 Take a look at our modern staircase and contemporary staircase galleries to get some inspiration from some of our completed staircase projects. 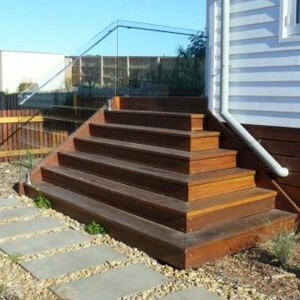 External staircases are generally of open-rise construction, in a long-lasting timber such as merbau. 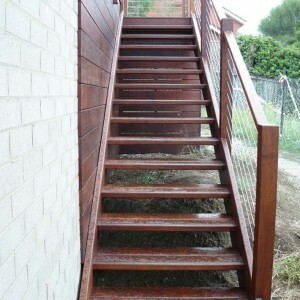 Treated pine is cheapest but usually requires painting. 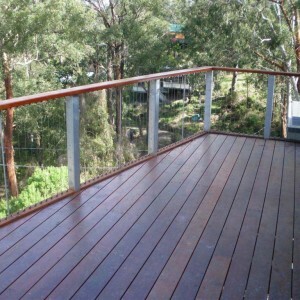 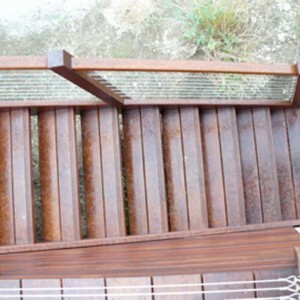 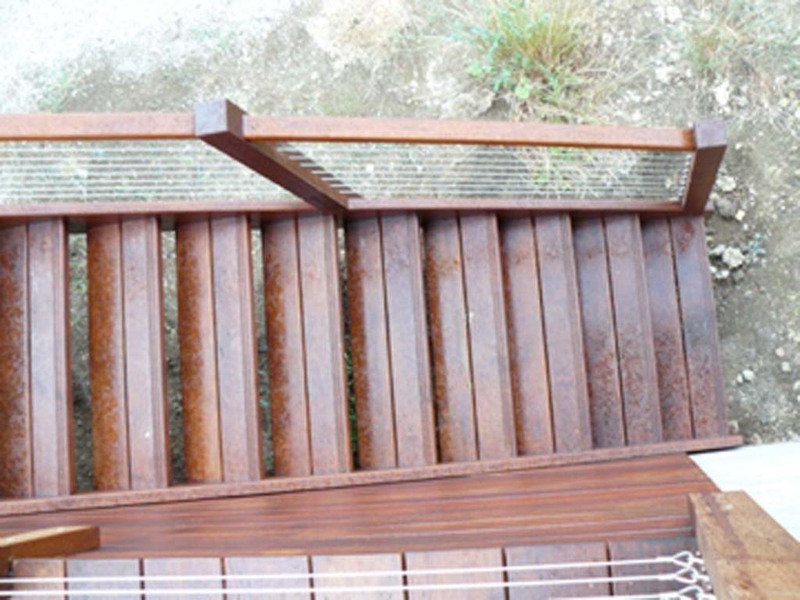 Spotted gum, jarrah and ironbark may also be used to match decking. 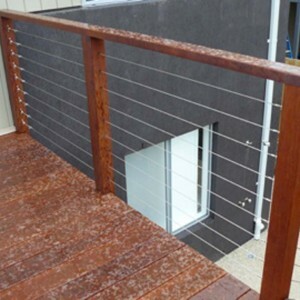 Phone or complete our quote request form for a free quote, we service Geelong, Ocean Grove, Barwon Heads, Werribee, Lara, Hoppers Crossing, Torquay, Anglesea, Lorne, Apollo Bay and everywhere in between.